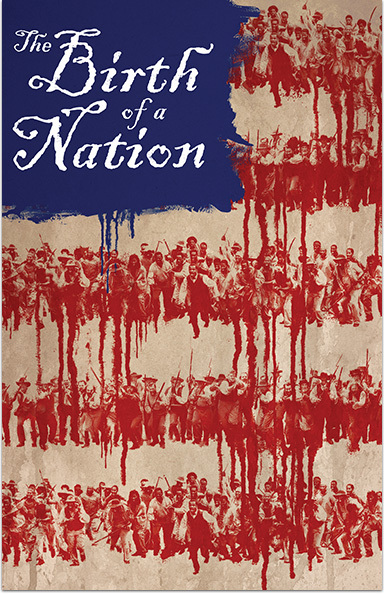 Set against the antebellum South and based on a true story, The Birth of a Nation follows Nat Turner, a literate slave and preacher whose financially strained owner Samuel Turner accepts an offer to use Nat’s preaching to subdue unruly slaves. As he witnesses countless atrocities - against himself, his wife Cherry, and fellow slaves - Nat orchestrates an uprising in the hopes of leading his people to freedom. THE BIRTH OF A NATION © 2016 Twentieth Century Fox Film Corporation. All rights reserved.